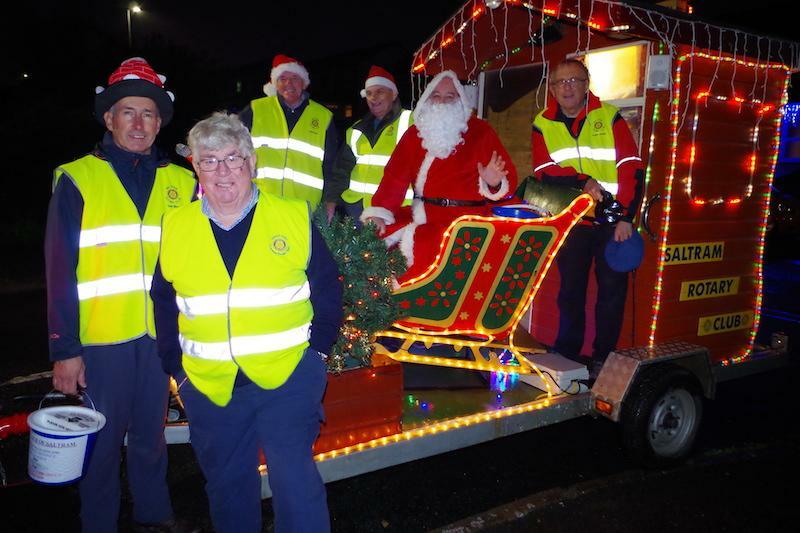 Each Christmas we roll out the Sleigh and wake up Santa so that we can collect for local children's charities. This year we raised £2900 to be distributed to several local charities. Christmas 2018 Static and Sleigh Collections. Our Christmas Collections in 2018 raised over £2900, and enabled us to donate substantial sums to:- Horizons Children's Sailing, Churchwood Forest School, Eggbuckland Vale Primary School Hearing Support Unit, Derriford Children's Cancer Service, and Friends and Families of Special Children.